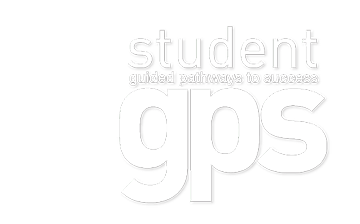 Search industry-validated certificate and degree programs with our Student GPS Tool. City Colleges helps students create a plan for a seamless transition to four-year colleges and universities. Applying is easy, with our new streamlined online application. Please note you will need a valid email address to complete your application. You will receive an email with your student credentials shortly after applying. 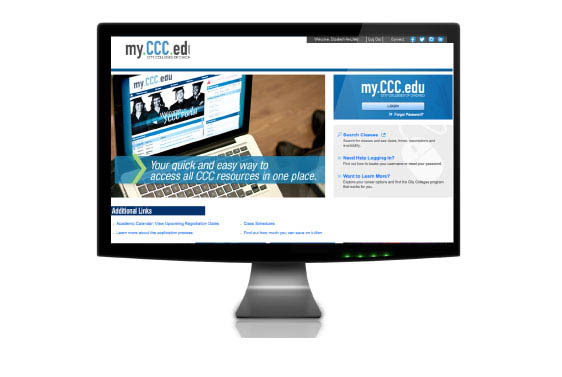 Login to my.CCC.edu, the City Colleges Student Portal, to continue the enrollment process. City College’s Early College program allows motivated high school junior and senior students the opportunity to earn college credits, while attending high school. The credits you earn are transferable to many four-year colleges or universities. Applying is easy, with our new streamlined online application. Please note, a valid email address is needed to complete the online application. Early College students require additional information including a parental permission form, submitted with their online application. 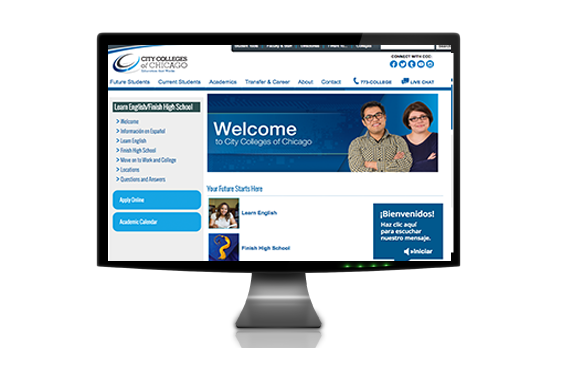 Visit the Early College website where you will find a list of CCC Early College Coordinators at your nearest City Colleges of Chicago location to assist you with completing the enrollment process. 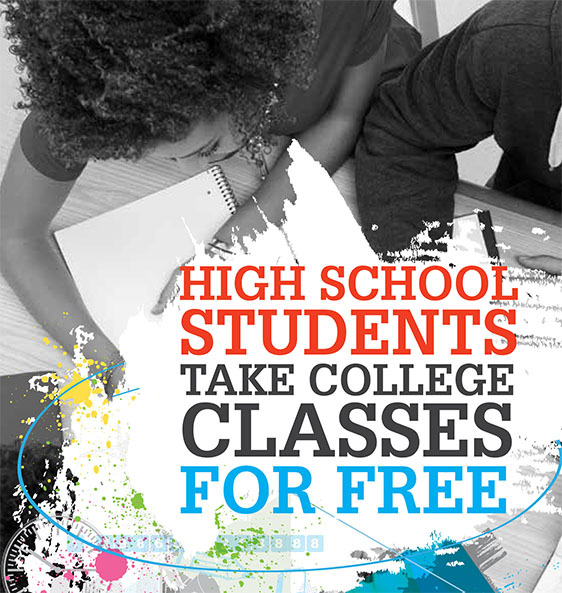 City Colleges of Chicago offers free classes to help you learn English, earn your high school equivalency (GED®), go to college, and build a career. 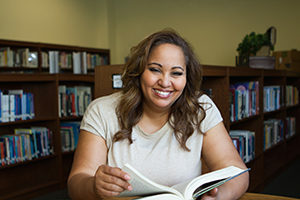 GED®/ESL students can enroll online by completing the adult education application. You can also visit your nearest City Colleges of Chicago location to enroll. Once enrolled, you will sign up for a placement test, attend orientation, and register for classes. 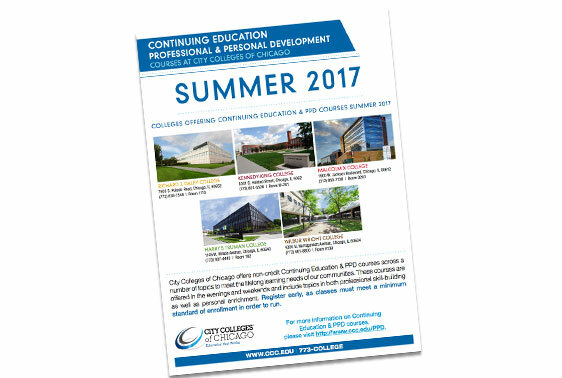 City Colleges of Chicago is an open admissions institution and students are accepted year-round. *Check the online class schedules for availability, as 12-week credit courses are limited. If you have any questions about your application or the admissions process, you can also visit your college’s Admissions Office.